This past Friday, online gambling firm, 888 Holdings made huge news in the online gambling industry when its rival iGaming operator, Bwin.party Digital Entertainment, accepted its £898 million ($1.4 billion) takeover offer. The result: 888 has acquired all Bwin.party brands. This has been quite the busy year for 888, which was almost purchased by the UK’s largest bookmaker William Hill , back in February. Now, instead of being acquired, 888 is the one doing the buying. However, what perhaps makes its acquisition of Bwin.party so interesting is that it wasn’t the only company seeking to purchase Bwin.party. A smaller online gambling firm, GVC Holdings, had also made a bid for Bwin. GVC’s £908 million bid was more than what 888 had offered, and was backed by the largest publicly-traded online gambling company in the world and PokerStars owner, Amaya. Bwin.party said that it decided to go with 888 over GVC, because there was less risk due to 888’s better prospects and experienced management team, among other factors. Reuter’s reported that 888’s offer of 104.09 pence per share, which was made up of 0.404 new 888 shares and 39.45p in cash, is 16.4% higher than Bwin’s 89.40p share price, prior to the talks that started in May. By acquiring Bwin, 888 will notably boost revenues for 888’s young sports betting business, while, at the same time, boost Bwin’s business with its stronger technology platform and management. Both companies said that the deal would enhance earnings within the first full year. By the end of 2018, this would lead to a cost benefit of a minimum of $70 million per annum, resulting from the removal of duplicated costs, administration and technology fees. 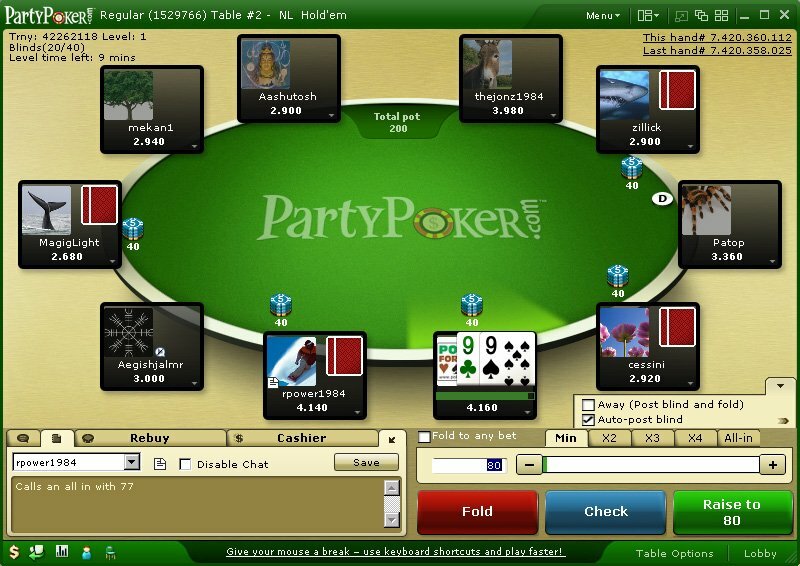 By adding the 'partypoker' brand, 888 can expect a larger grasp on the online poker across the web. In addition, 888 has said that it is considering rebranding Bwin.party’s technology division as a B2B business and call it Studios. Combined, 888 Holdings and Bwin.party will have a revenue of more than $1 billion and become the leading online gaming operator in Germany, Italy, the UK, Belgium, Spain, and Denmark. 888 Holdings is one of the most popular online gaming entertainment and solutions providers in the world. For more than a decade, it has been at the forefront of the iGaming industry, providing a first-class gambling experience to both its players and B2B partners. Its offerings include casino, poker, bingo, sports betting, social and mobile gaming. Bwin.party is an online gaming operator with market leading positions in poker, sports betting, casino, and bingo. It was formed in March 2011with the merger of bwin interactive Entertainment AG and PartyGaming Plc, creating the largest listed online gaming company in the world. Its top brands include bwin, partypoker, partycasino, and Foxy Bingo. Interesting, as far as I know it’s 2 top 10 companies so can be good combo. partypoker is a little bit outdated in my opinion lets see if 888 can pick it up.